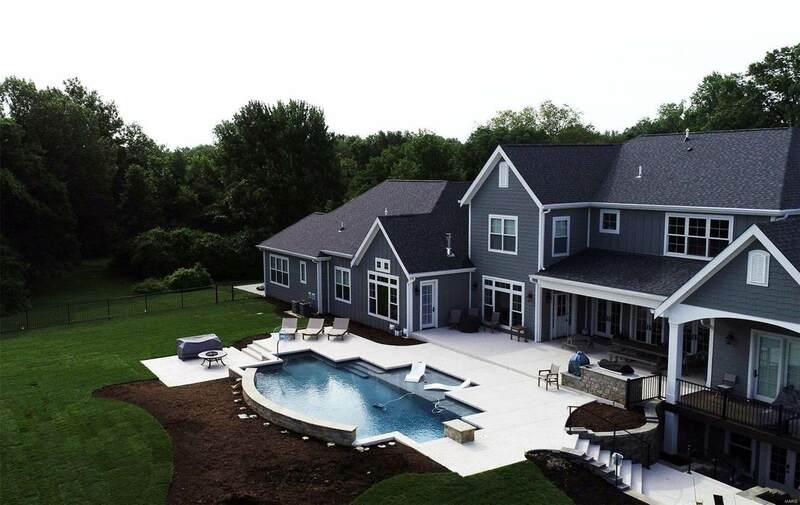 This TBB custom home boasts brick and stone exterior with a 3 car side entry garage, Designer Kitchen with Custom Cabinets, Energy Star Stainless Steel Appliances, a 36 Gas Range, Granite Counter Tops, and a Walk-In Pantry. 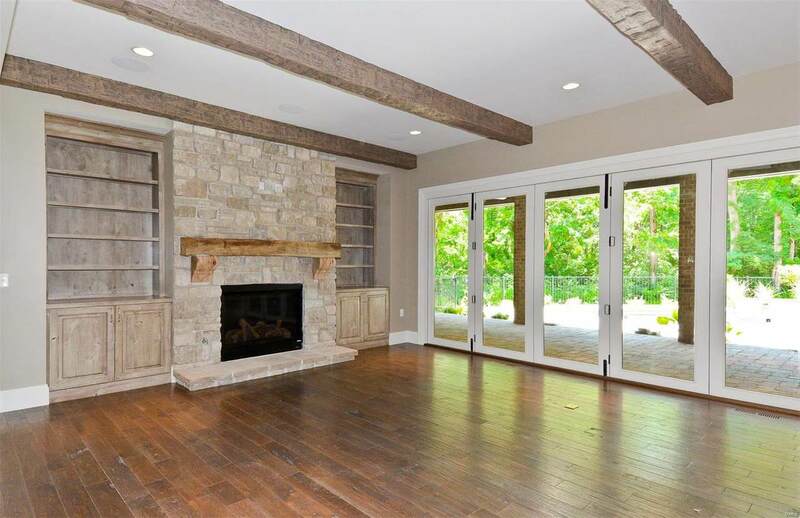 The spacious Great Room features a Gas Fireplace with Wood Mantel. The Master Suite includes a Coffered ceiling and Luxury Master Bath with Adult Height Vanities, Granite Countertops, Soaking Tub and Custom Shower. The Second Floor provides three junior suites, each with full bathrooms and walk in closets PLUS and large recreation/flex room. 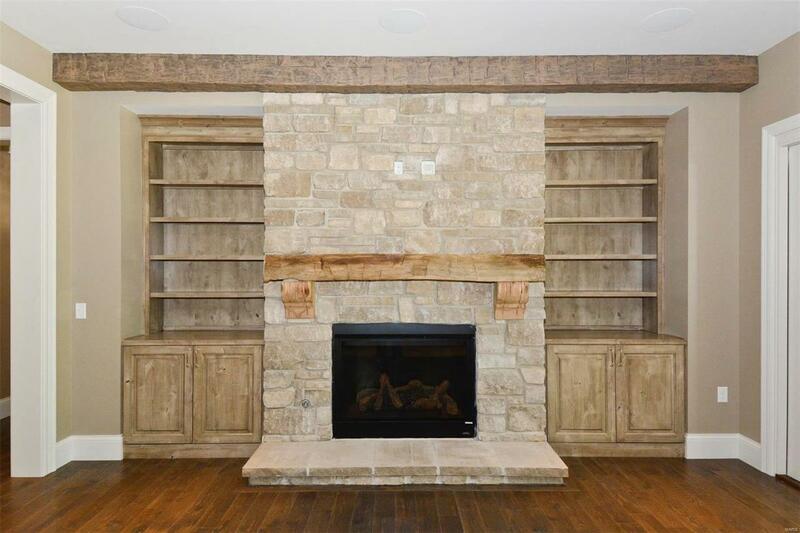 With Stringent Construction Practice and Attention to Detail, Vanderbilt Homes will provide you the Quality and Style you are looking for in your New Custom Home. ADDITIONAL FLOOR PLANS OR THE OPTION TO MODIFY AND CUSTOM DESIGN YOUR OWN HOME AVAILABLE!